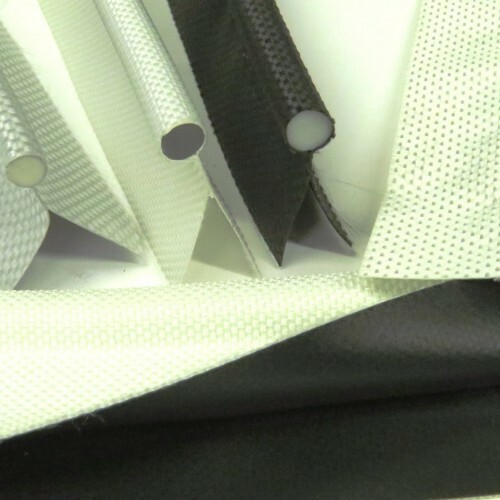 A technical textile re-inforcement product for the sides of tents, tarpaulins, lorry curtains, awnings and canvas items. 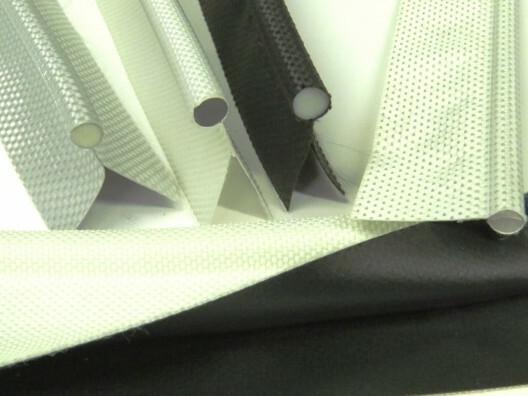 It provides a smooth running connection between fabric and a metal or plastic extrusion. 7/7 keder has an approximate weight of 440g/m2.